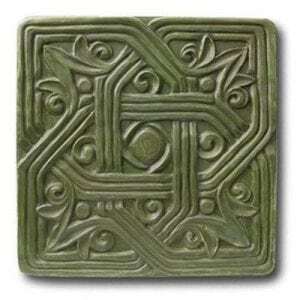 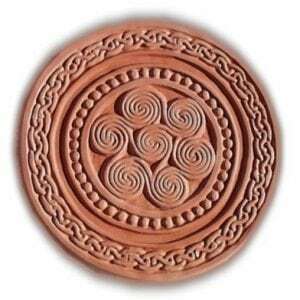 When most people think of knotwork they think Celtic, but knots as art are universal throughout all cultures. 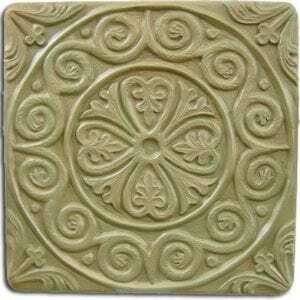 GardenMolds’ line of Knots concrete stepping stone molds adds simple, timeless elegance to every garden. 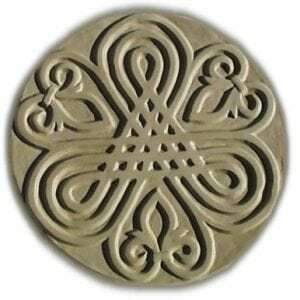 Our easy-to-use molds produce roomy concrete stepping stones 16” wide; at just a dollar per stepping stone, it’s an inexpensive way to enhance your garden décor. 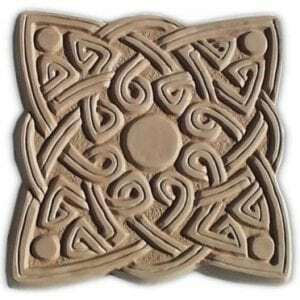 Stepping stone molds also make great presents!